« Prost! Raise A Mug for Eureka Springs Oktoberfest! 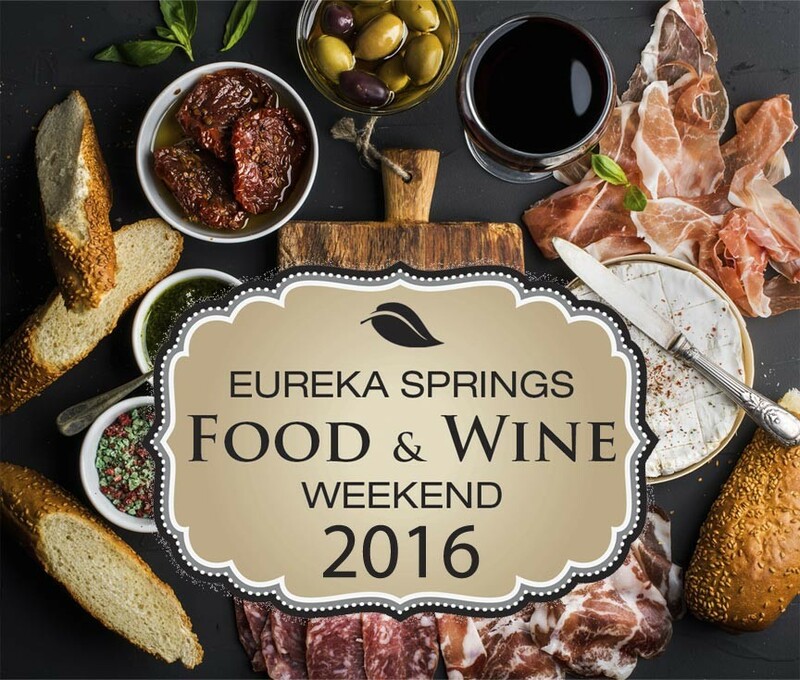 Get Ready For Eureka Springs Food & Wine Weekend 2016! Foodies, epicures, and bon vivants take note: this year’s Eureka Springs Food & Wine Weekend is only a month away! November 10th through the 13th, 2016. 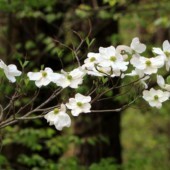 The Eureka Springs Food & Wine Weekend is an opportunity to come and experience the culinary excellence that the restaurants of Eureka Springs are known for. Enjoy signature courses expertly paired with wines to bring out the best in both. KJ’s Caribe Restaurant + Cantina will have a special menu from Farmers Market and pairings with Railway Winery. Enjoy a 5-course, wine-paired dinner or purchase the courses individually. Wine samplings will also be available. Grilled Bone-in Pork Chop with Pumpkin Gratin and Savory Candied Pecans. 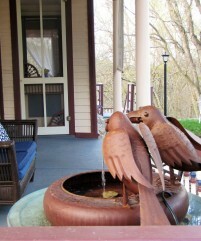 5 Ojo Inn Bed & Breakfast is your gateway to the best Eureka Springs experience. 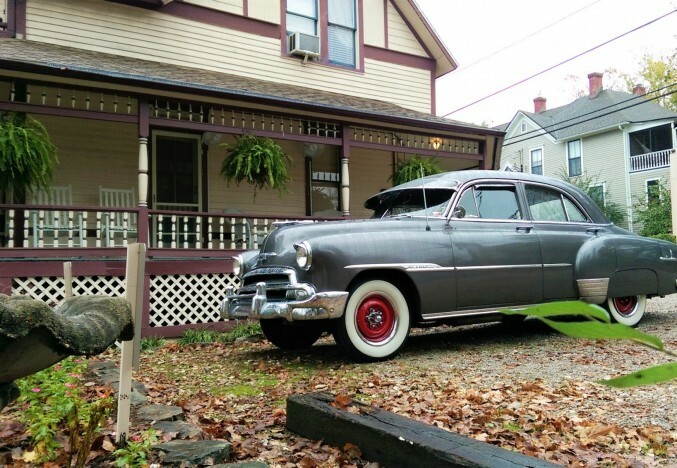 We offer a convenient location, historic charm, gourmet breakfasts, and 9 guest rooms. 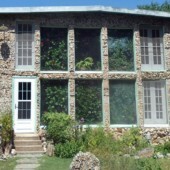 Book your stay at 5 Ojo Inn Bed & Breakfast today!